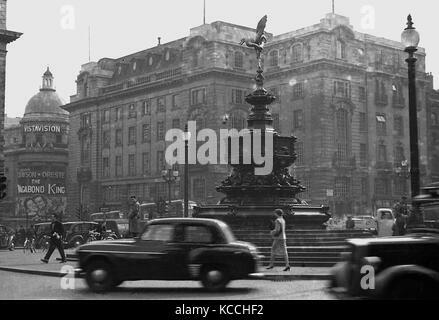 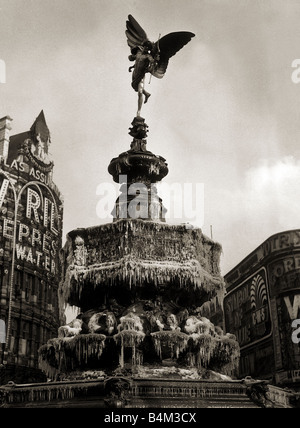 1956, historical picture showing cars and people at the Eros statue at Piccadilly Circus, London, England, UK with the film The Vagabond King appearing in the cinema in the special widescreen VistaVision format. 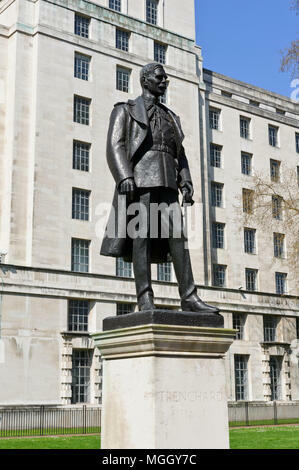 A large bronze bust marks the grave of the German political philosopher Karl Marx. 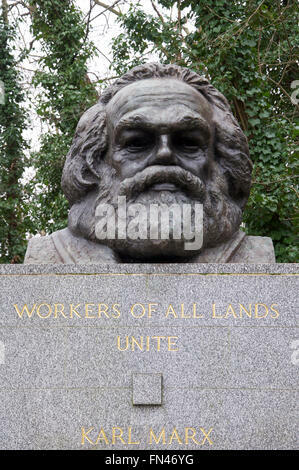 Highgate cemetery, North London, England, United Kingdom. 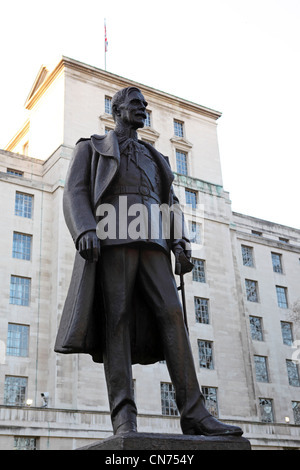 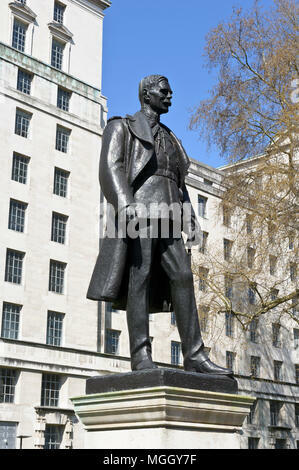 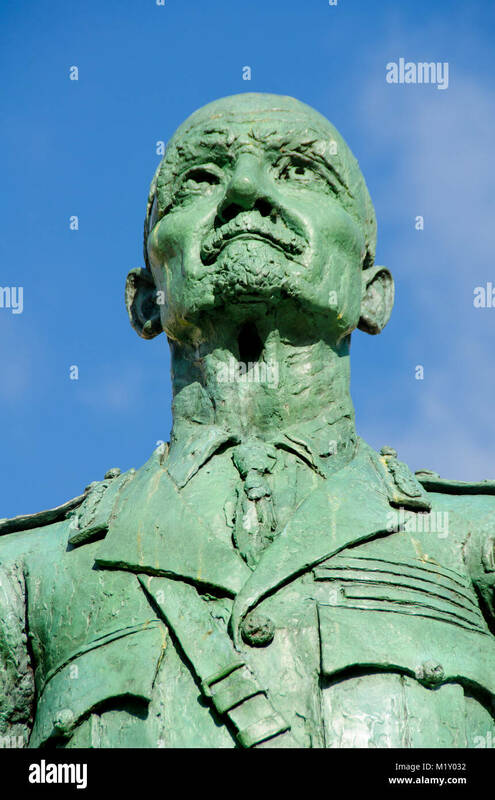 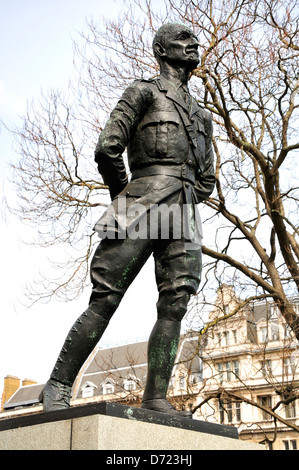 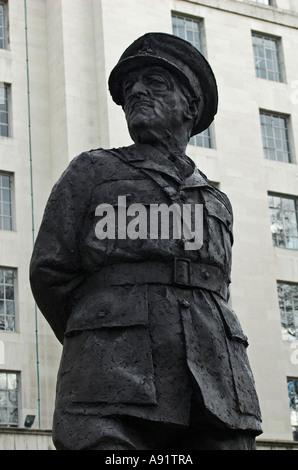 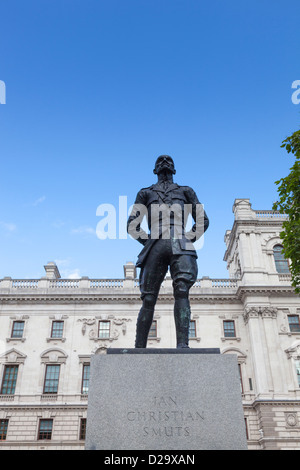 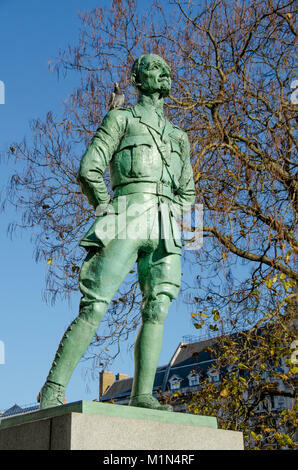 Statue of Hugh Trenchard (1873 - 1956) in London, England. 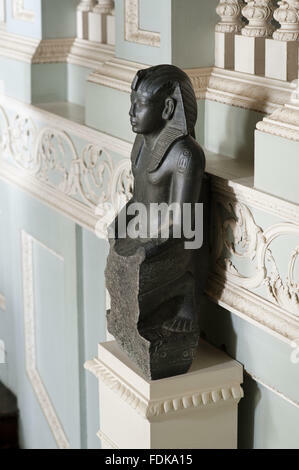 Green schist figure of Rameses IV, the North Staircase Landing, The Vyne, Hampshire. 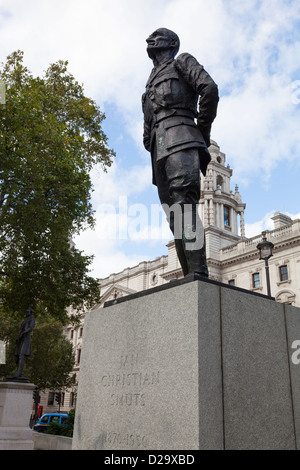 This is a cast of the original figure which was sold to the British Museum in 1956.